One of the most important Easter events being held in Tenerife. 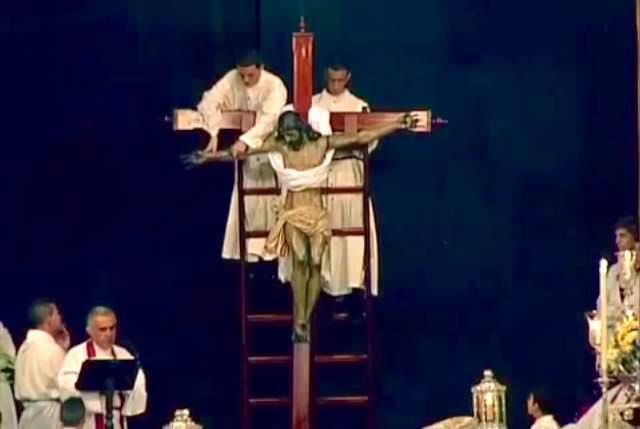 The northern town of La Orotava is considered to hold some of the most important and sumptuous of the Easter Celebrations on the island, one of the highlights of which is a reenactment of the Santo Entierro or Holy Burial of Christ on Good Friday. The celebrations take place at the Iglesia de San Juan at 6.30pm.